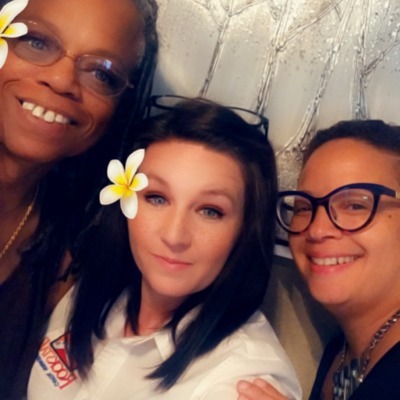 Rockstar Nation speaks to Noelia Arce, veteran Rockstar and resident care guru, about Palms at Chimney Rock: specials, resident events and resident shout-outs! 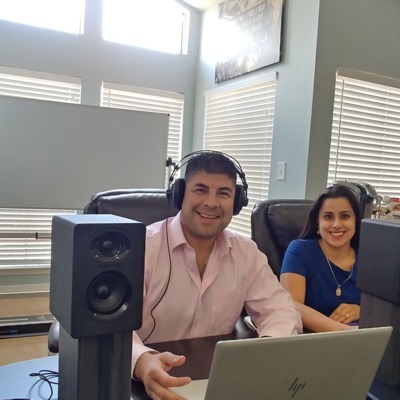 Rockstar Nation talks to HBJ's April Bruffy about new podcast and digital branding platforms for 2019 and beyond. 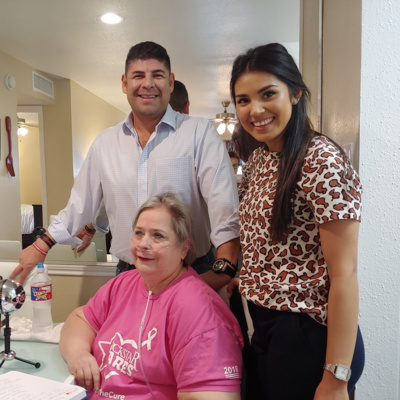 Our CEO shares his story of his mother's journey to breast cancer survivor with Deborah, one of the first beneficiaries of the Ninfa Martinez Butterfly Fund for Breast Cancer Treatment. 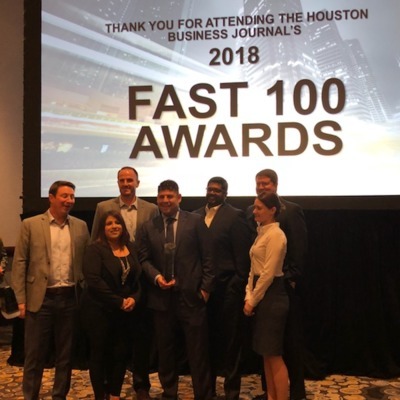 Rockstar's Corporate Team will get native plants and flowers ready for the ground on September 18--Day of Caring--at the Houston Audubon's Edith L. Moore Sanctuary...a habitat for local wildlife and home to bullfrogs, turtles, hawks and avian life native to Harris County. 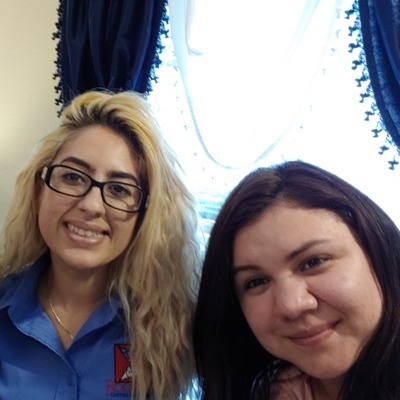 We're speaking to Iris and the team at Bender Hollow--new washers and dryers in each home, brand new LED lighting and more! 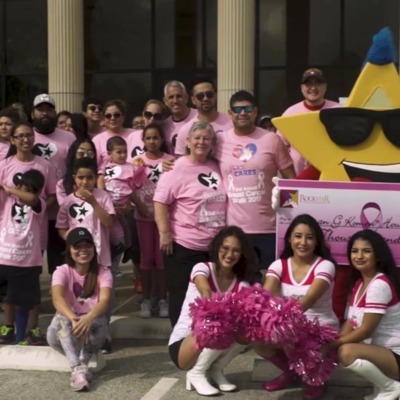 Rockstar Capital's Walk for the Cure in Historic Old Humble, October 13th featuring G-Man of 97.9, Rocko, Food Trucks, Bouncy House...join us! Event Registration Now Open! 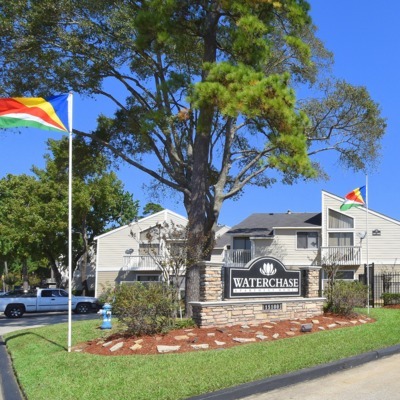 Robert Martinez and the Rockstar Corporate Team Share Updates on the new Westport Community: including plans for new and upgraded amenities, like a Dog Park! 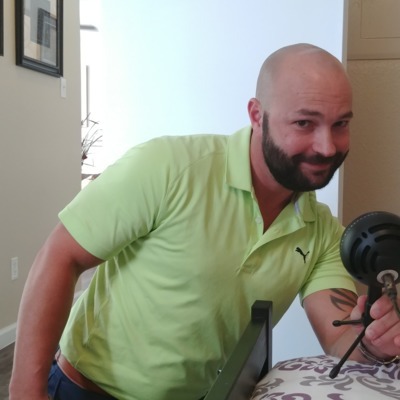 Episode 16: Rockstar Digital Project Manager Brian Snowden talks about our Virtual Leasing Centers! Virtual Reality is the way to go! 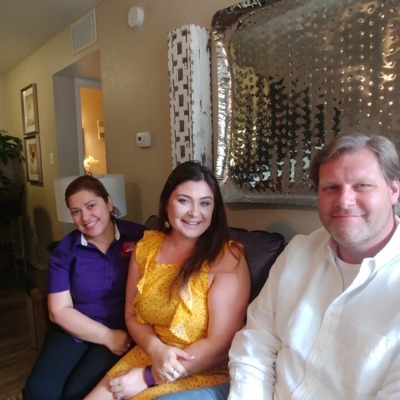 Listen to learn more about how Rockstar's Marketing Team is deploying this technology to connect prospective residents with the apartment home of their dreams! 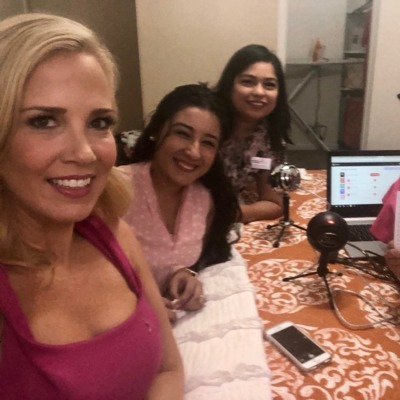 Kristen, Denise and Dani join Tami D. to talk about Rockstar's upcoming Walk for the Cure....every day 9 cases of breast cancer in Houston are diagnosed, and 2 lose their battle with the disease. Our walk is for these people and their families. 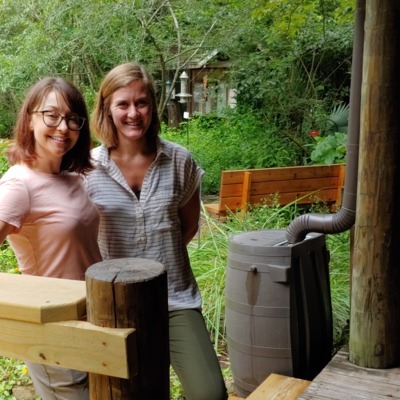 Episode 14: Regional Manager Laura Puente, Caroline Ferguson and SW Utility Solutions Founder Andrew share details about water use and conservation at Deerbrook Forest. Rockstar Nation Community Deerbrook Forest saves a half million gallons of water per month utilizing low-flow fixtures and efficient utility billing by partnering with SW Utility Solutions....great for residents, great for the environment, and great for Rockstar Investors: triple bottom line-people, plant and profit! 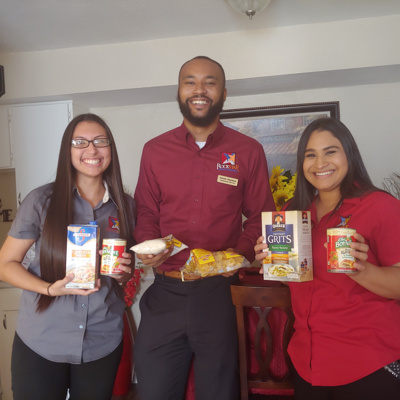 Latest episode of Rockstar Nation...we're at Parkside Apartments in Humble, speaking with Debra and Parkside Manager Tifini about the PARKSIDE Difference! HAA Property of the Year---Category 100-150 Units Built Between 1980 and 1989. 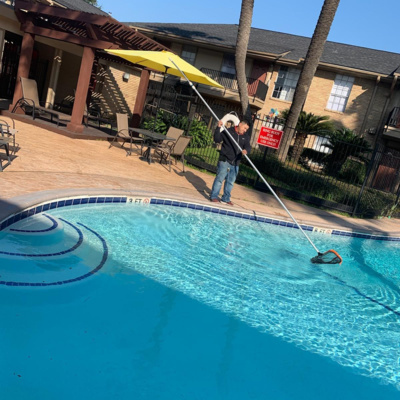 Henry, a make-ready expert and maintenance tech, shares tips for Spanish-speaking Rockstar residents. 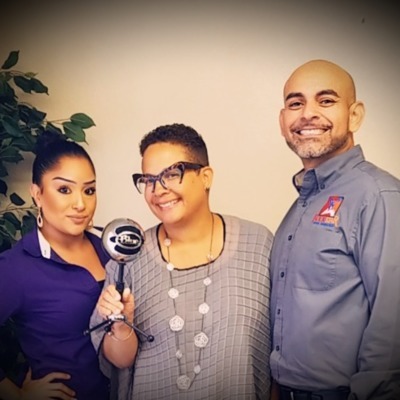 Guests: Cris Alcade of the Rockstar Corporate Team and Waterchase Property Manager Priscilla Artiga. 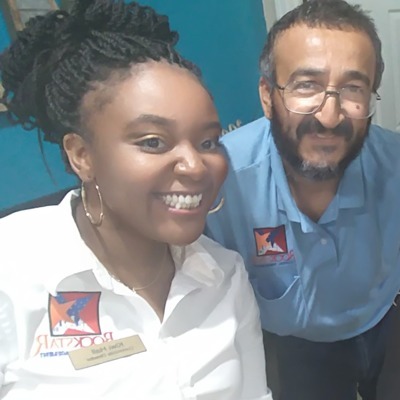 CEO Robert Martinez and VP Malissa Alvarado speak with the 5 inaugural Rockstar Scholars...each received $1,000 to apply towards their educations. 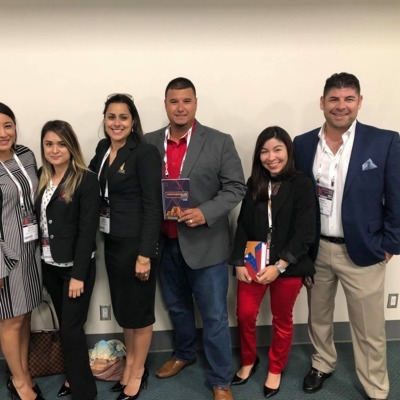 Rockstar CEO Robert Martinez engages with some of the company's attendees at NAA 2018....takeaways, growth strategies and all around team bonding/fun! 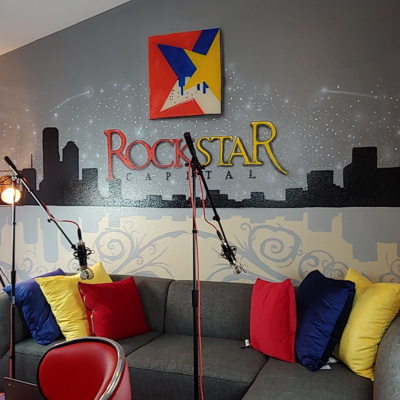 #RockstarNation Podcast spoke to Kiwi Hall about why she came back to Rockstar! 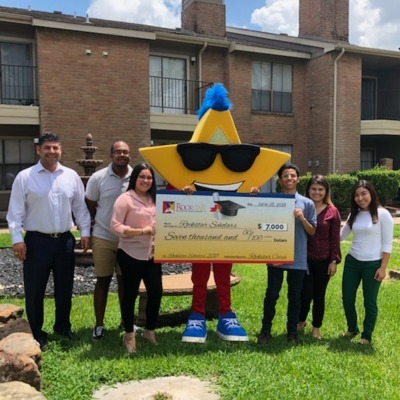 Rockstar CEO Robert Martinez shares investor updates on new Rockstar Community Maple Trail--Energy-efficient renovations, virtual leasing innovations and more. 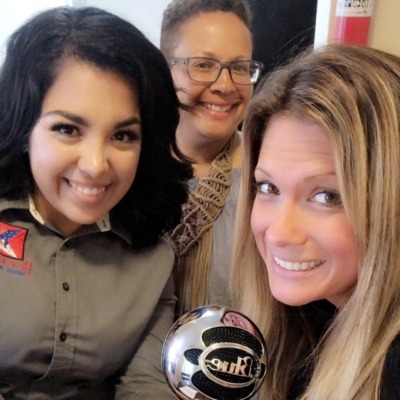 Tracey Tyler, Rockstar Connectivity Director and Nuvia Lopez, Property Manager at Park at Deerbrook, share their experiences with virtual technology and its impact on the industry. Deerbrook Forest's Team shares best practices on team building and relationship building...for staff and residents....the Rockstar Way. 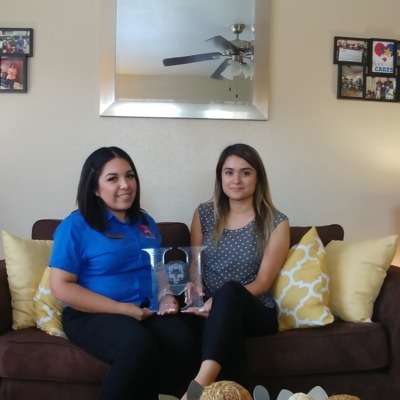 Staff at Rockstar Community Maple Trail discusses Rockstar's approach to resident care. Eddie Lujan serves as guest host...with new Maple Trail Manager Hytzel. 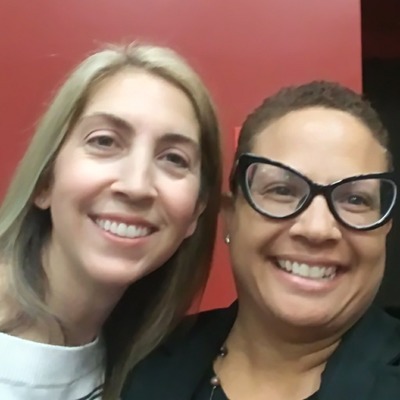 Rockstar Nation Podcast Episode featuring Jen Piccotti on building a robust corporate social responsibility practice for apartment communities and the industry overall. 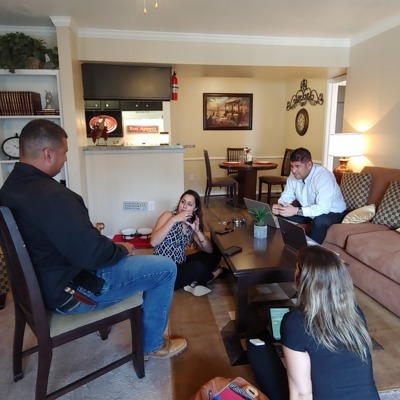 Rockstar Capital Area Manager Daniella Flores shares her Humble Civilian Police Course experience and the value it offers to apartment community managers.